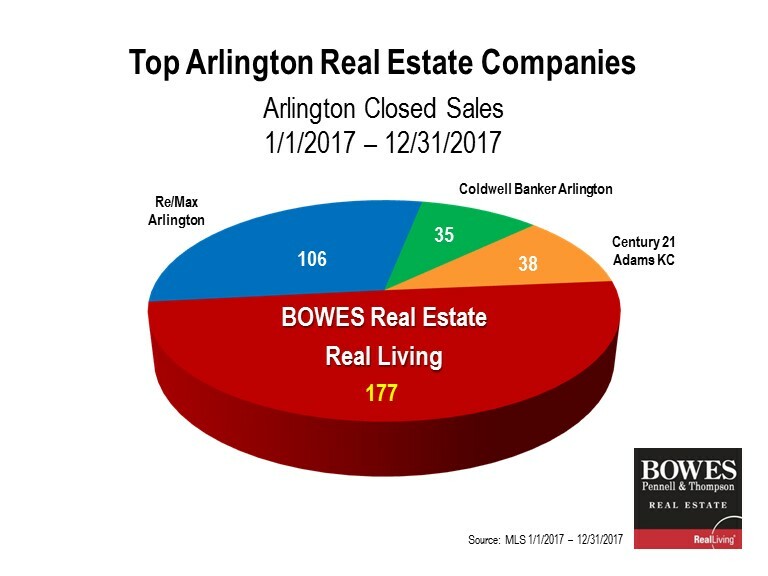 BOWES consistently sells more homes than our top three (often four) competitors, combined. The reason we are so successful is a combination of our specialized marketing and sales experience, training and knowledge base, and premier customer service experience. 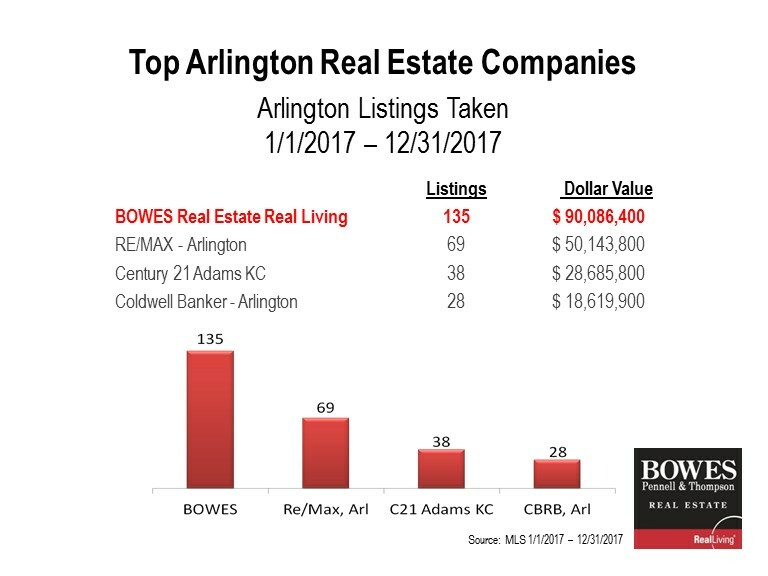 BOWES is committed to providing 360 Service to all their customers and holds a 99.5% Customer Satisfaction Rating!